What are the best local seo strategies for 2017? 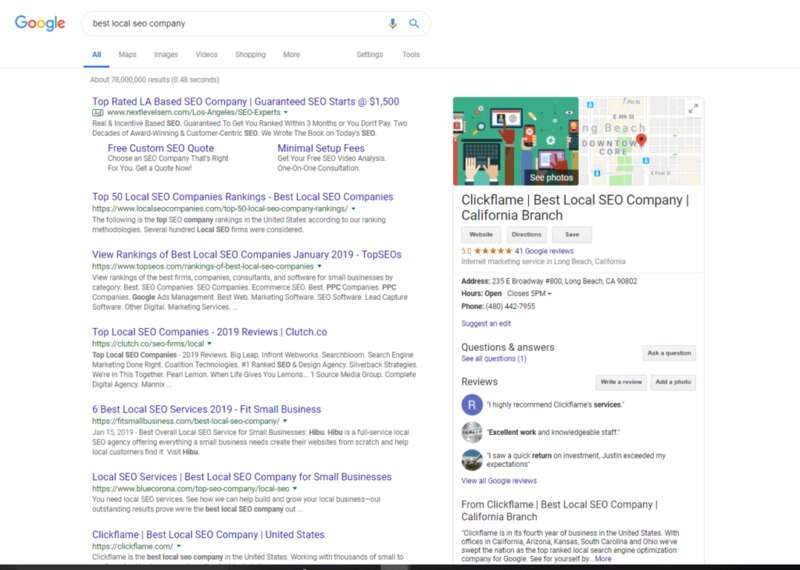 Working with our clients this past year has taught us quite a few things about better ways to market them through local search engine optimization. Let’s start with directory citations. Now many companies offer varied ways of managing them, but after years of research we’ve chosen to continue using Yext. With it’s robust network of connected sites including Google, Yahoo and Bing it makes management of our clients directory citations a breeze. We’ve found the key to successful local search rankings and management of your directory citations has much to do with new content. Placing new photos and written content about your business monthly makes a great difference in the rankings our clients want to see. Another tactic that we use with directory citations is to go outside the Yext network and manually create citations on sites like YP.com or niche specific citations. Working with our clients directory listings we’ve came to realize that reviews have much to do with local organic rankings. Nothing is more frustrating than seeing our clients out ranked in Google search because they’ve never received reviews for their business. We encourage all our clients to generate positive reviews on Google, Yelp and Facebook. Getting good reviews for your business has shown to increase local search rankings while also earning the trust of potential business when it finds you online. 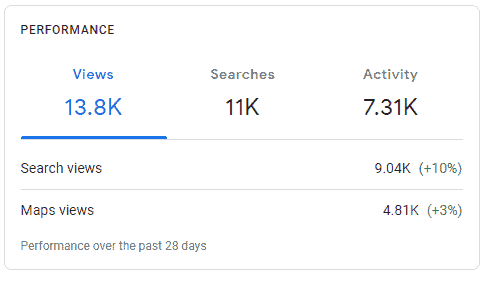 Having great success with Facebook groups, photos we put out of our clients business in action and generating links from businesses they already work with in real time what we’ve found is that an involved business owner always gets better results. What we mean is this, working on your own business will help what you are paying a digital marketing company more than anything else. Imagine if you would that marketing company A does all the same things as marketing company B does except one got new photos every month, new reviews for their business and was heavily involved in Facebook as a social community. Which company did the better job? The answer is simple, neither, you just did a better job of getting the right new information out there for your business and that helped get better results. Check out the Facebook page Pacific Neuro Therapy for example. On an almost daily basis their entire team is online posting videos and content to reach the right people but more importantly, provide valuable content about their business online. Working with Pacific Neuro Therapy we have done things like work on their directory citations and even design their new website at pacificneurotherapy.net. The true success of their campaign is their willingness to get active and involved. Another great example is Rehome Solutions, having worked with Andrew over there for years we recently started sharing each others posts online via social media. Again, this is an awesome example of a business owner getting invloved. On their Facebook page, Rehome Solutions they are constantly active with new content and videos of them on site doing the great construction they are known for. Working on your own local search engine optimization can be difficult, so we’ve prepared a checklist of some basics you can quickly cover. Manage your directory citations and make certain you are showing accurate business name, hours, address, phone number and site url on everywhere you are listed. Submit new photos of your business in action to these same citations as often as possible, within reason. Every month or every couple weeks would work fine. Ask for the review, you know often that your client is happy and all you have to do is ask them to leave you a review. Run an audit on your website using the free chrome extension SEO Quake. Get an upgrade if you need it or fix issues you can fix easily after you find out what they are. Make a habit out of posting blogs on your website. Research your competitors and look at what the ones ahead of you are doing. Most of these steps can be accomplished today, so what are you waiting for? We once ran a free campaign for a landscaping company when we were first starting out. After the first three months he did become a paying client. If you were to do a search for “Best Landscaper in Long Beach” or any other landscaping specific keyword in the area you would see Grassland Landscape & Lawncare. We got the client to rank for the keywords he needed and he started seeing around forty or fifty calls a month. Almost a year later though, he has still not gotten very involved in marketing his business online and as a result is starting to see his call volume drop. While a great example of what we do here at Clickflame, which is get our clients results with or without them, the missed opportunity was that those same forty or fifty calls could have doubled in size with just a bit of involvement from the client. To be fair, we did ask before we posted this about Sean’s landscaping business. He’s a great client in terms of our relationship, just needs to be more involved in his business online. Good luck with your online marketing this 2017, and we hope this was helpful for your business. Copyright © 2018 Clickflame All Rights Reserved.